The decision was taken at the fourth cabinet meeting of Yogi Adityanath's UP government. 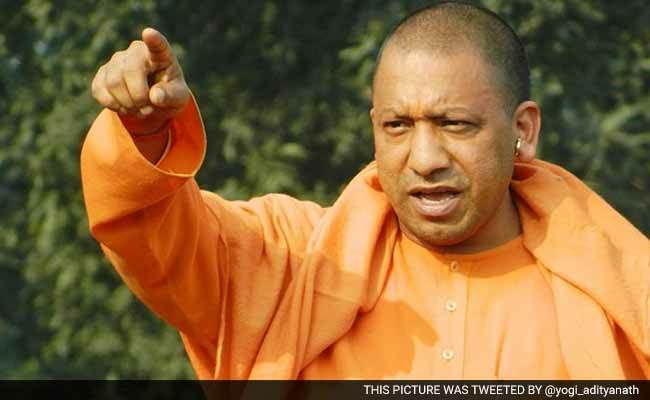 Lucknow: Uttar Pradesh's Yogi Adityanath government on Tuesday decided to set up a task force to tackle the menace of land grabbing in the state. The state's Power Minister and spokesperson of the Uttar Pradesh government Shrikant Sharma said the task force will identify land grabbers and land mafias within two months from its formation and that the responsibility of every official, including the police has been fixed. "The idea is to rein in the land mafia and provide immediate relief to the people of the state," Mr Sharma said. The decision was taken at the fourth cabinet meeting chaired by Chief Minister Yogi Adityanath on Tuesday. Action will be taken against policemen if they fail to thwart the attempts by such elements to grab the land of innocent people, the minister warned. "At any cost, people will not be allowed to grab public land in the garb of any religion," Mr Sharma said. The state government will also create a web portal where people can register their complaints about land grabbing. The cabinet also decided to hold the first session of the new state assembly from May 15. The special session will be one week long. It was also decided that public holidays in the name of eminent and great personalities of India will be stopped now onwards and in schools programmes will be held to commemorate the great work of such leaders instead.